Your most important asset is your ability to earn a living. All your plans for the future are based on the assumption that you will be able to continue to earn a paycheck. 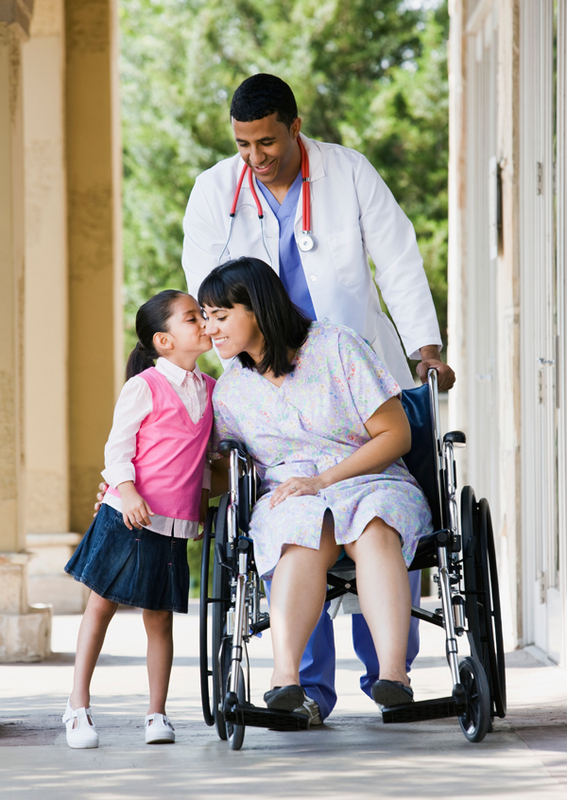 Disability Insurance provides an income to you if you are unable to work because of illness or injury. Your chances of becoming disabled during your working career are probably higher than you think. Nearly one in four men and women under the age of 40 will become disabled for 90 days or longer prior to their retirement. Each year, one in 13 workers suffers a disabling injury or illness. Source: Book of Health Insurance Data, Health Insurance Association of America). How many months can you live on your savings? Can your spouse's income cover the lost salary?" SEVEN SEAS HEALTH will assist you with your group or individual disability insurance needs. Disability insurance pays monthly benefits when you become unable to work because of a disabling physical or mental reason. Your individual coverage will determine when your benefits actually begin. Rates are based on salary and terms. Disability insurance is available to Mariners, White and Blue collar workers, Pilots, Entertainers, Athletes, Physicians and Chiropractors, Dentists, Legal industry.